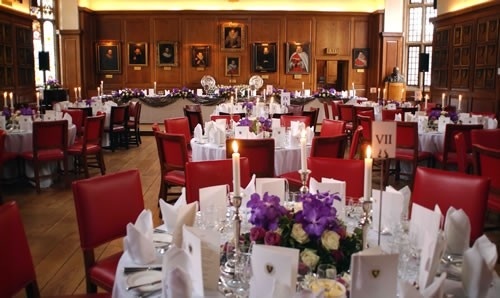 We understand that your wedding is a unique and personal occasion. 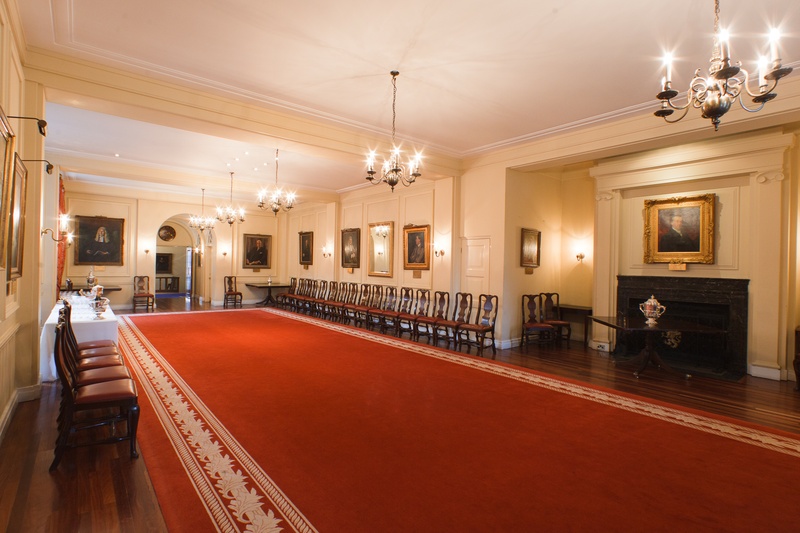 At The Honourable Society of Gray’s Inn we pride ourselves on our expertise and experience to make your dream a reality. Our expert in-house team will help at all stages to create your perfect day. We understand that your wedding is a unique and personal occasion. 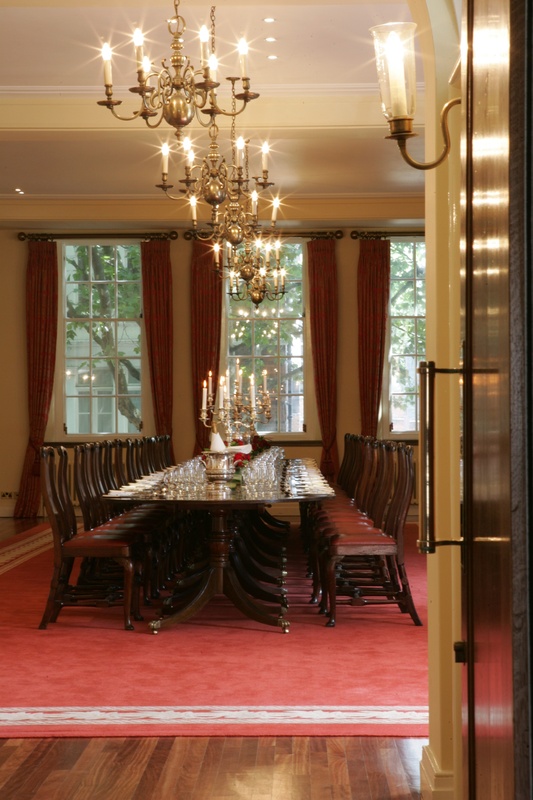 At The Honourable Society of Gray’s Inn we pride ourselves on our expertise and experience to make your dream a reality. We hired the marquee in the Walks for our wedding reception this summer. 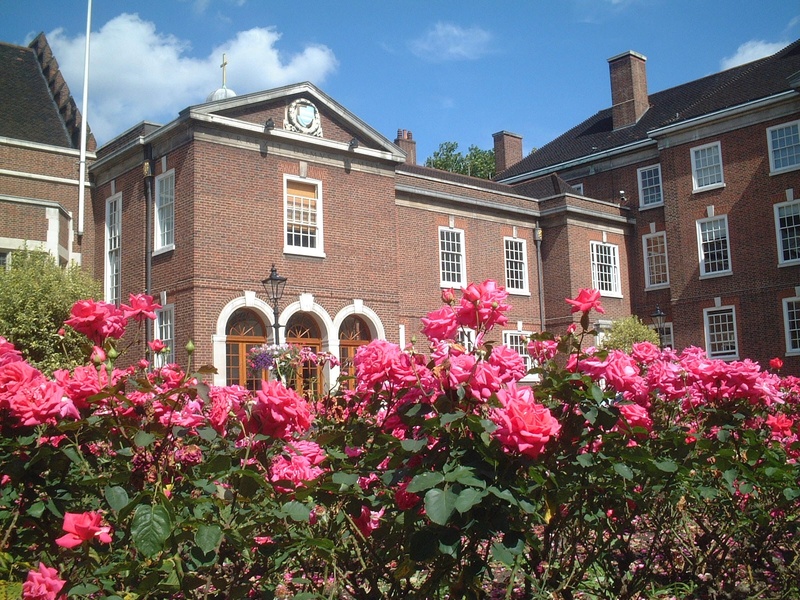 We loved the open space and tranquillity of the gardens at Gray’s Inn. The option to have a summer bbq menu also complemented our relaxed garden party style of reception. The food was delicious and was praised highly by our guests. The staff at Gray’s were wonderful throughout, both in the lead up to the wedding and on the day. Nothing was too much trouble and they made sure the smallest of details were perfect. 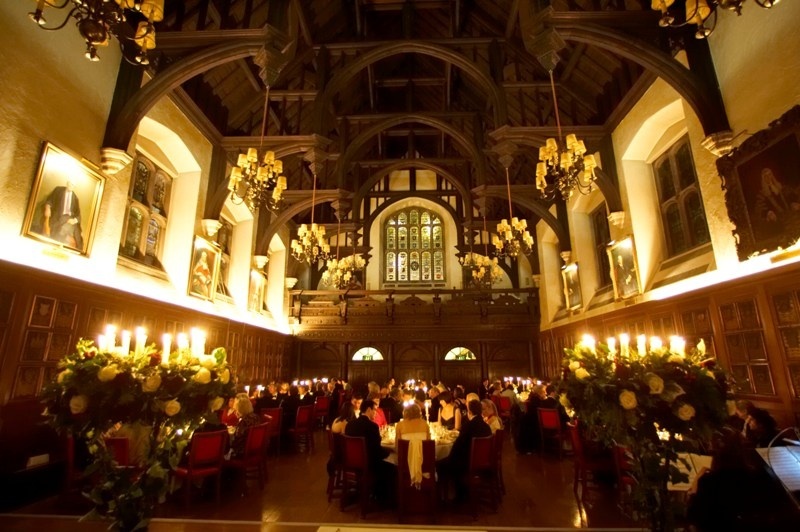 We would recommend Gray’s Inn. Maria joins me in sending our deep thanks for all your help in making our special day all the more special. Everyone was delighted by the venue, the food (and drink! ), and the wonderful service. It would not have happened without your efforts, for which we are both very, very, grateful. With best regards and our sincere thanks for helping to make the event so very, very special.